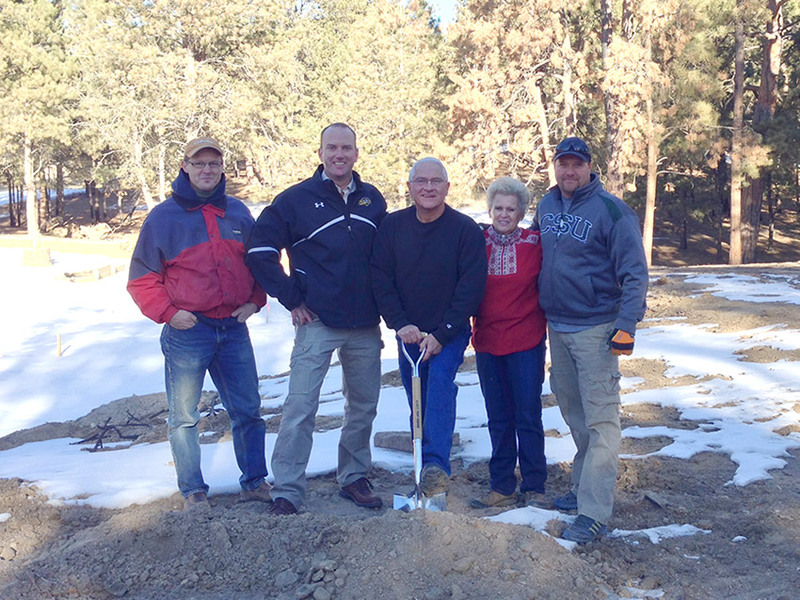 On Tuesday morning we broke ground on our third Black Forest fire rebuild on Remington Road on the very far north east end of Black Forest in Colorado Springs. Ralph and Claire Kincade are the happy soon-to-be-homeowners and we’re very happy to help them take the first steps to getting back home after losing almost everything in the Black Forest fire. The Kincades were recently written about in the Colorado Springs Gazette. Read the article here.